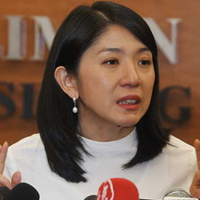 Energy, Science, Technology, Environment and Climate Change Minister Yeo Bee Yin said these locations were identified via satellite data and aerial surveillance using drones. 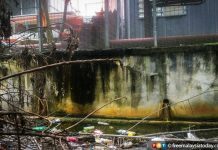 Yeo said it had not been ascertained whether the 46 sites were meant for disposal of domestic waste or scheduled waste. However, she confirmed that none of these sites contributed to the Sungai Kim Kim incident. “There was only one source of gas poisoning, that is Sungai Kim Kim,” she told reporters at Bangunan Dato Jaafar Muhamad in Kota Iskandar today. Energy, Technology, Science, Climate Change and Environment Minister Yeo Bee Yin. 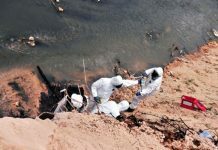 Yeo said the government would be amending the Environmental Quality Act 1974 to ensure that the Sungai Kim Kim incident would not be repeated and that those found dumping chemical waste illegally would be severely punished. She said stakeholder engagements would be held first and expected the amendments to be tabled in Parliament by year-end. 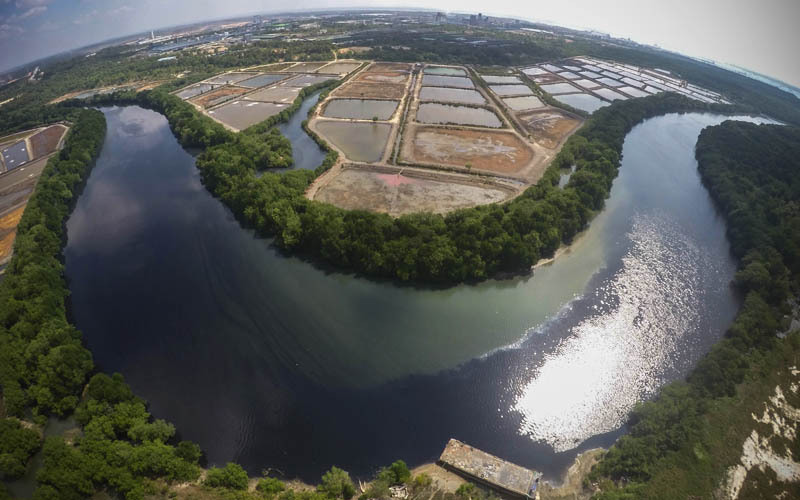 She also said her ministry would be forming an evaluation committee to look into river pollution, not only in Pasir Gudang, but at all industrial zones in the country. “What is being done here will be extended to other industrial zones. We have to tighten the standard operating procedures to protect the environment,” she said. 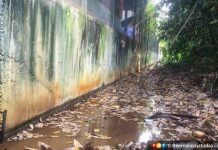 The chemical contamination of Sungai Kim Kim resulted in 5,848 people seeking treatment since March 8. Out of this number, 951 were warded and 25 placed in the intensive care unit.